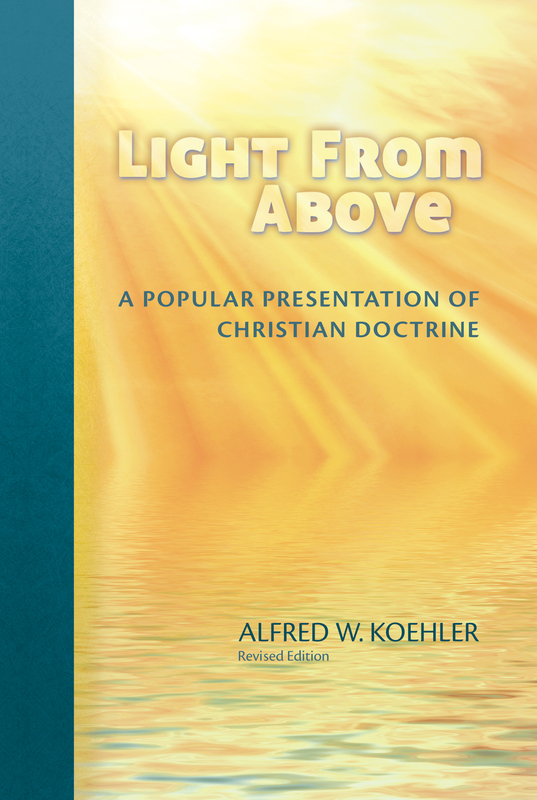 Light from Above is a popular presentation of Christian doctrine that will help readers understand Scripture’s primary teachings. This book gives the “big picture” of the Bible, bringing coherence and clarity to its various teachings.Light from Above offers a clear, succinct presentation in everyday language. 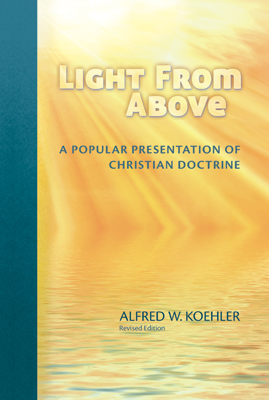 This edition has refreshed Koehler’s presentation of the timeless teachings of Scripture with updated quotations from the ESV translation of the Bible, and careful revisions to reflect contemporary usage of grammar and syntax.